and I am terrified for her. She called me yesterday and was sobbing on the phone. I tried to stay calm for her and talk her through her fears. He mom died 2 years ago of liver cancer. She is an only child. She is married and has one son, who is age 21 and lives with his father, who is going to go live in another country. Please pray for her that her tumour isn't cancerous and that she will just have to live with and get treated for a fatty liver. Joanne and I are very close. The shock of it all hit me this morning. I am not smoking, because I know that won't change her outcome. I was however craving bigtime, which now by blogging is just about gone. I just lost Brian, I don't want to loose her too. She is the sweetest kindest person there is and her life has been a struggle. Please pray for a good outcome for her. Sending good thoughts and prayers your way Christine! I know how you struggle to hang on to your quit, but just remember, everything is the same whether you smoke or not! Choose NOT! Be free from this addiction! There truly is no good reason to smoke! NONE! Just say N.O.P.E. Glad you reached out for help! 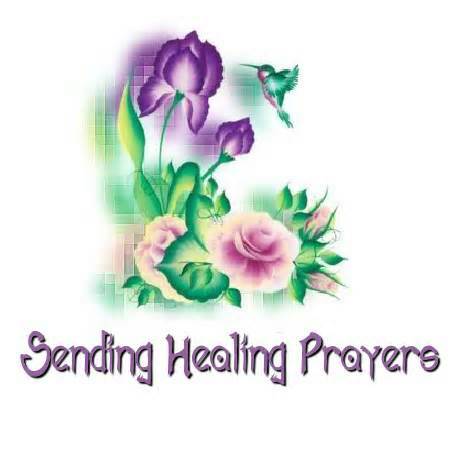 Christine13 Prayers are with you AND your friend, Joanne. I am really proud of you for recognizing that smoking would not help anything...hold onto that.